When I was a girl I had one uncle who sent me birthday cards. Not every year, but often enough that I felt that he cared. I felt special and important to someone I didn't see very often and it meant a lot. So as an aunt (and sister and in law), I've tried to do the same thing: remember family birthdays with cards. It's a big job. The hunny and I both come from large families. We're rounding out to about 60 cards a year. This year I've decided to make it a little bit more fun for the nieces and nephews and a little faster for me too. The birthday crown card is going to all my nieces this year. 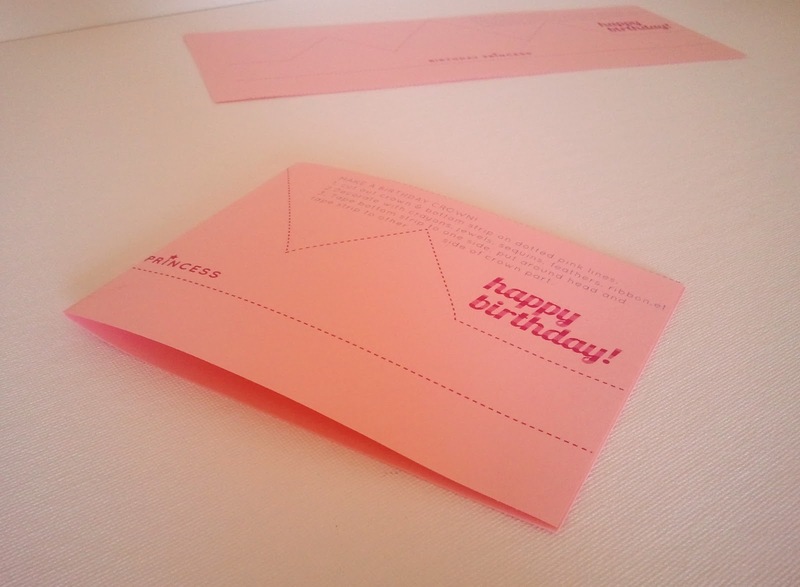 In the past I've always made them a personalized card, but I think this will be more fun for them, still it's a card with a personalized note from us inside, but they can cut it up and turn it into a birthday crown to decorate and wear! 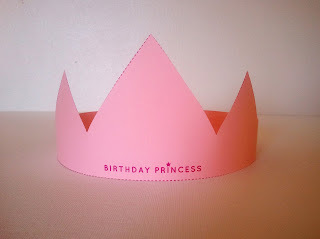 I thought it would be fun to share: click here for the Birthday Crown Card. A letter size sheet makes 2 cards. 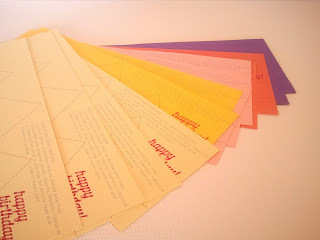 I recommend printing on colored cardstock, and then cutting in half longwise. (along the dotted line). When they cut out the crown they will use the bottom strip to go around the back of their head, and tape it to fit. Instructions are included on the card! ** I'm also sorry about the poor pictures. My camera batteries died during the photo shoot, and I'd forgotten to charge the back up set. So these are mostly thanks to my phone. Alas. and it's funny, because in France it's Epiphanie day, just the 6th of january, we eat a special cake all the month with a special false bean (in ceramic) witch designate who is the king, and the King (or the queen) wear a crown. In France we don't wear crown for birthday ou after oppening a cracker (it doesn't exist), but only, in january after eating this cake "la galette des rois" ! I love these! I'm pinning it so I remember to print out a few to send to some of the kids in my life. Thanks for the freebie! These are darling. I am a faithful blog stalker. You do such nice work!